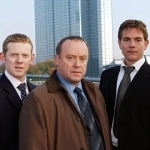 Taggart is a Drama programme that first aired in 1983 and has been classified a 15 certificate. 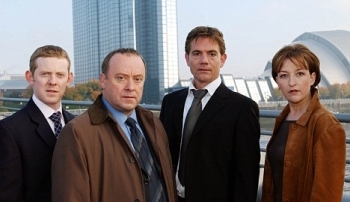 Drama series, which follows the exploits of Maryhill CID, who investigate gruesome murders against the bleak backdrop of the city of Glasgow. When is Taggart next on TV?